He looked up from his screen and saw Eric's outstretched hand filled with a type of Hershey's Kisses he didn't recognize. 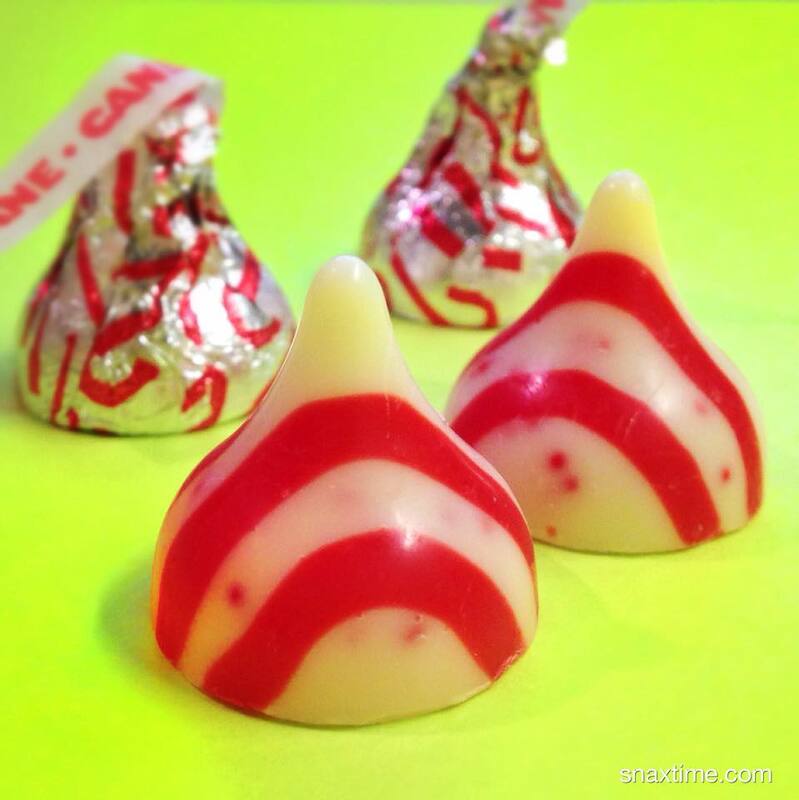 "Candy Cane Kiss?" Eric's yellow eyes twinkled underneath his thick goggles. That crooked smile never seemed to turn down. "Thanks, man. You always have the hookup." "Anytime." Eric sauntered off back to his station and plopped in his squeaky chair. The ship was quiet today. For some reason, the blips and bloops that Vinton usually filtered out were very prominent. He looked back over at Eric who now had his skinny legs kicked up on his console. He was reading an old crinkled comic digest they found at the last outpost. He must have picked up those Kisses there too. 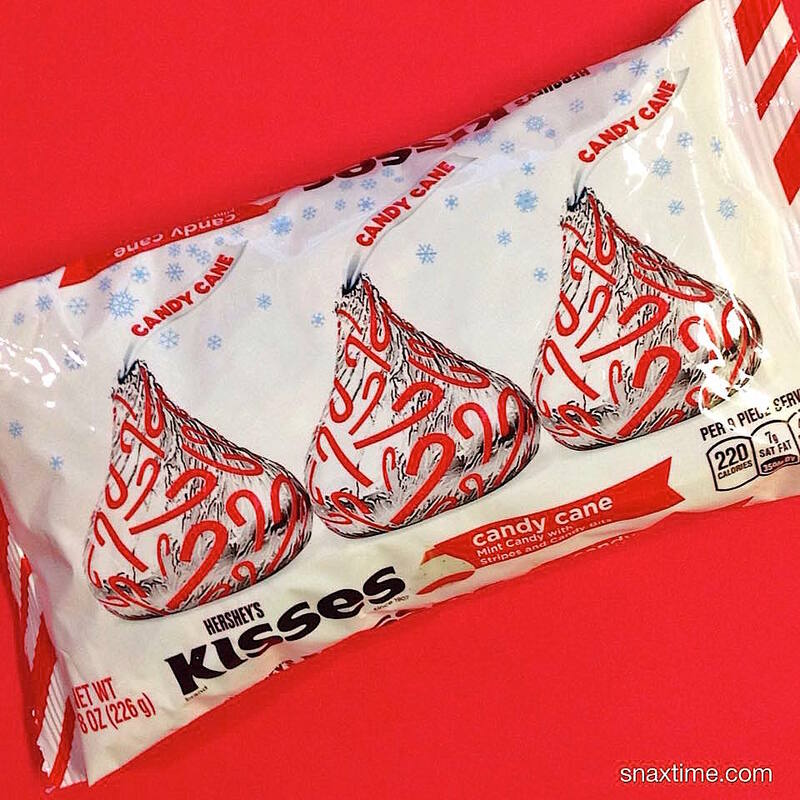 Vinton rotated the silver and red foil-wrapped kiss with his thumb and pointer finger. It was tacky. He opened it up and rather liked what he found inside. The shiny white candy had bright red stripes and little polka dots and the whole effect reminded him of elf socks. He popped the candy in his mouth and chomped down. There was a surprising bite to the texture, those red dots must be crushed pieces of candy cane. The whole thing tasted pretty great, like mint flavored white chocolate infused with candy cane bits. Vinton then took a deep swig of his Diet Pepsi. The bubbles rolled over his tongue. The remnants of candy made the soda taste bitter and it burned his throat a little -- he liked it. Eric got up and exited the control room through the far back portal door. After a few seconds, Vinton got up and followed him. He saw Eric turn right at the end of the long corridor. When Vinton turned the corner, he saw Eric smoking a Vaporz Xtra Light and looking out the bay window. "Them candies were pretty good, thanks again." "No sweat." Eric didn't take his eyes off the glowing toxic green planet in the distance. He was just as anxious as Vinton. For the first time in forever, Eric wasn't smiling. Tomorrow couldn't come fast enough. "Hey, wanna see if we can beat level 7 again? They're keeping the simulator online tonight and I'm feelin' a lil trigger happy." Eric turned and his crooked smile returned. "I reckon a few rounds will do us good."